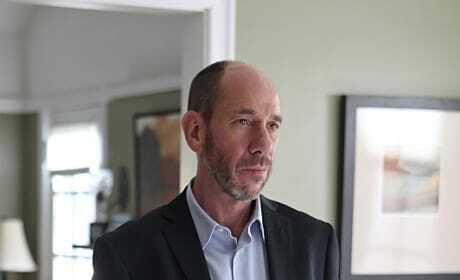 Miguel Ferrer is pictured here as NCIS Assistant Director Owen Granger. It's a scene from "War Cries." 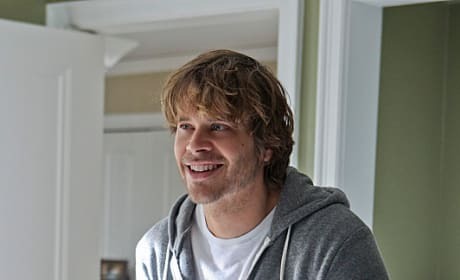 Who doesn't adore Eric Christian Olsen as Deeks? He's pictured here on the episode "War Cries." 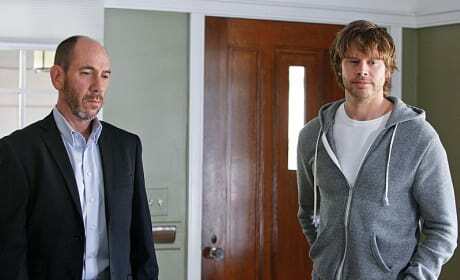 Pictured in this NCIS: Los Angeles photo: Miguel Ferrer as NCIS Assistant Director Owen Granger and Eric Christian Olsen as LAPD Liaison Marty Deeks. The team comes together to investigate the murder of two private military contractors on NCIS: Los Angeles. "War Cries" is the 14th episode of the show's fifth season.